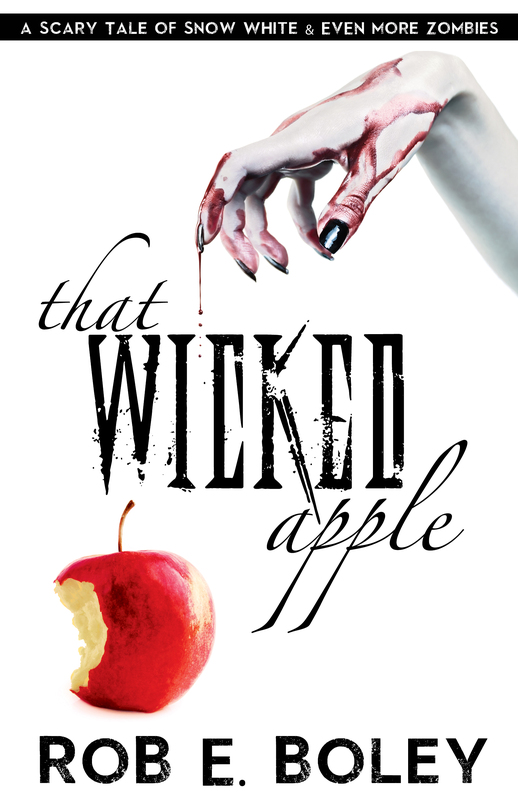 CLICK THE IMAGE ABOVE TO BUY THAT WICKED APPLE ON AMAZON. 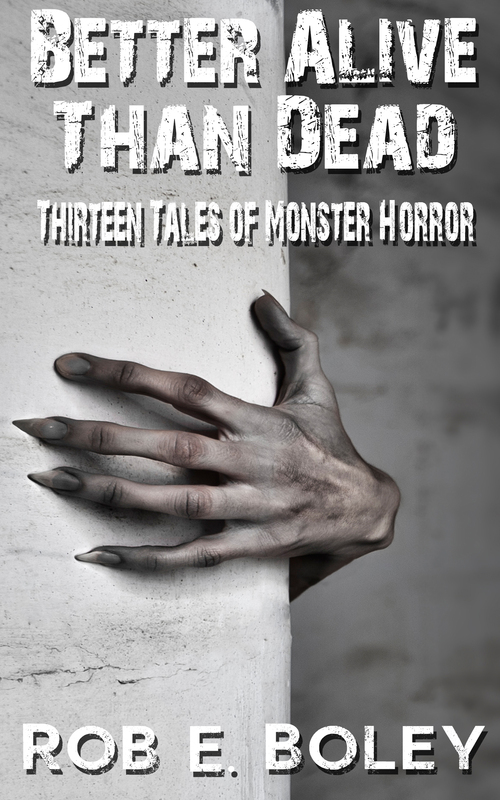 As the Scary Tales saga continues, Grouchy the dwarf and his motley crew of survivors find the human village of Abundance overrun with Snow’s zombies. 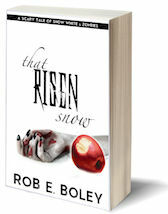 Grouchy gains an unlikely partner in the treacherous Queen Adara, who gave his beloved Snow that wicked apple. Adara agrees to help Grouchy in his quest to find a cure, but only to serve her own devious plans. The apple that transformed Snow into a zombie has now grown into a cursed tree. Destroying it may be Grouchy’s only chance to cure his true love. But first, he must escape Abundance and face the resurrected Prince Mikael, who thanks to Snow is now more powerful than ever. Except the Prince, Snow, and her apple are only the beginning. Grouchy and Adara soon learn that Snow isn’t merely a rabid monster. Grouchy’s beloved Snowflake is controlling her fellow zombies and manipulating them for her own dark ends. To make matters worse, the curse that empowers Snow continues to grow stronger—and more unpredictable.